We’d love your help. Let us know what’s wrong with this preview of Day Trips(r) from Portland, Oregon by Kim Cooper Findling. 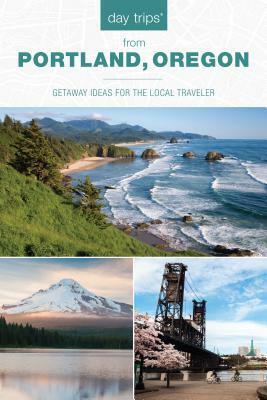 To ask other readers questions about Day Trips(r) from Portland, Oregon, please sign up.